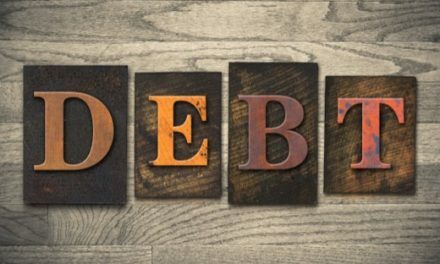 Having an estate plan can help you avoid a lot of the expenses associated with the probate process. Even if you don’t have much wealth to distribute, a good estate plan will make sure those assets go to your heirs and not the court. 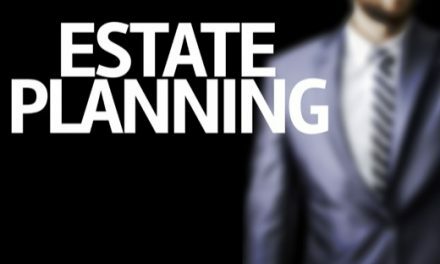 Also, there are many aspects of estate planning that have little to do with disturbing your wealth. You may want to have a Directive to Physicians or Medical Power of Attorney so others can care for you if you are incapacitated. Hopefully, you will live a long healthy life, but unfortunately that is not always how things work out. It is important to realize that you will pass away eventually and you don’t know when that could be. It is better to be prepared than to be unprepared. 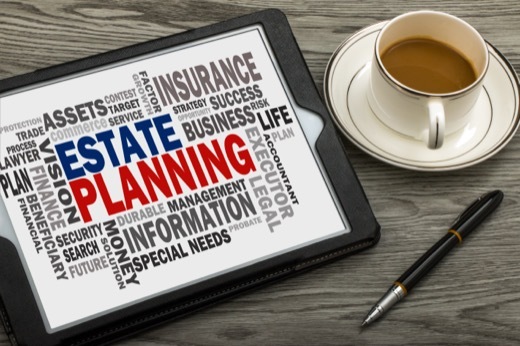 With all the options available, beginning the estate planning process can be intimidating. If you work with an attorney, they will be able to help you understand what you need to know and make the process as simple as possible. Attorneys’ rates vary, and even the same attorney might charge a different fee for similar work. However, having a plan is almost always cheaper than not having one. Probate can be expensive. A good lawyer might cost up-front but will save you money in the long run. 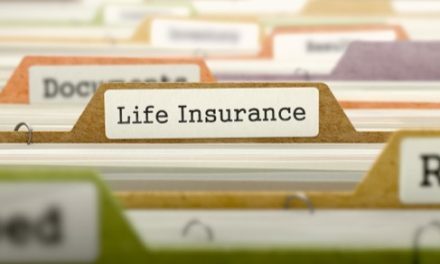 While it may take a few unpleasant hours in an attorney’s office to get it done, estate planning ultimately saves time. 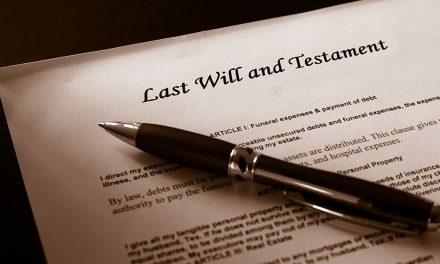 If you pass away without a will, the probate process for those left behind will be much more complicated and difficult. Probate often takes months or even years. A little planning now will save a lot of time for your heirs. This is a tough one. Planning for the end-of-life does involve a lot of difficult and deeply personal decisions. You will have to decide what will happen to everything you have spent your life working for. You will need to choose an executor and appoint someone to have power of attorney. You will need to consider whether you want every effort made to keep you alive or if you would rather pass away than be in a vegetative state. Nobody wants to think about their death, but it is something that is going to happen. Again, it is better to be prepared than unprepared. Estate planning can be complicated. Take the first step towards putting your affairs in order by calling the attorneys at the De Bruin Law Firm. Our attorneys have the knowledge and understanding you need to help make estate planning as painless as possible. NextEstate Planning: What Does A Lawyer Do?